Crunchy, cinnamon-sugary, bite-sized treats that are perfect all on their own or in a big bowl with milk… ringing any bells? Oh yussssss, that classic breakfast cereal. But GUESS WHAT GUYS?? I made it HEALTHY. I present to you, this Healthy Cinnamon Crunch Toast Cereal! Just as crunchy, just as sweet, just as delicious, and just as addicting as the storebought version, but WAY, way better. 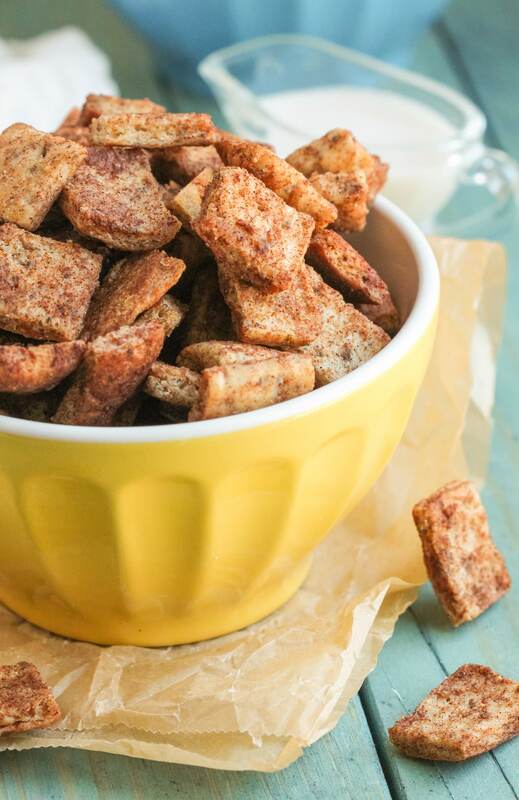 This Healthy Cinnamon Crunch Toast Cereal is low in sugar, all natural, and even vegan too! To sweeten these treats, we don’t use any of the white sugar, fructose, dextrose, or maltodextrin (ingredients in the boxed cereal), but instead, organic erythritol. You can substitute this with any granulated sweetener you prefer, though. I’m sure coconut sugar, maple sugar, date sugar, or xylitol would work well too! First, you chop up Ozery Bakery’s Organic Multi Seed OneBun Squares into smaller squares. I sliced mine 4 slices by 4 slices, but you can slice them smaller or larger depending on your preference. After that, you toss the pieces in coconut oil, ground cinnamon, and erythritol, then throw it in the oven and bake ’til crunchy. Slice the OneBun Squares into bite-sized pieces (I sliced each square 4 slices by 4 slices, as shown above in the GIF). Place the chopped pieces on an unlined large baking sheet. In a small bowl, stir together the granulated erythritol and cinnamon. Drizzle the melted coconut oil over the chopped up OneBun pieces and stir together to combine. Sprinkle the cinnamon-sugar combo on top and mix together until even throughout. Arrange the mixture in a single layer so each piece can bake evenly and get its chance to turn crunchy! Bake for 10 minutes. Let cool for 10 minutes and give it a stir. Bake for another 10 minutes, then let cool completely. Serve fresh while they're crunchy, or portion into individual baggies to store in the freezer. The freezer keeps the cereal crunchy! 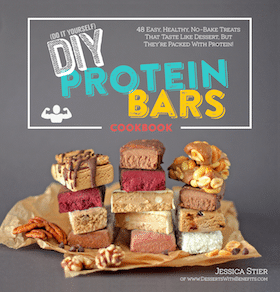 1 cup of this sweet, hearty, addicting crunchiness has got just 190 calories, 8g of healthy fats, 4g of filling fiber, and 5g of protein, with none of the added sugar. 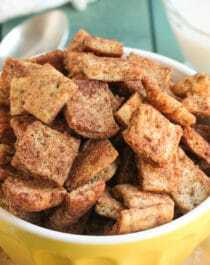 This Healthy Cinnamon Crunch Toast Cereal is so good, you’ll never go back to the storebought version again. These goodies are low in sugar, all natural, and vegan, but you’d never know it. It’s the perfect replacement for the storebought cereal. You get the sweetness from the organic erythritol, spicy warmth from the cinnamon, and hearty goodness from Ozery Bakery’s OneBun Squares. To this day inn. toast crunch is my fathers favorite cereal. This looks amazing! This immediately caught my eye. This is a cereal I can get on board with. So yummy! This is a fantastic idea!! I only purchase granola because of all the sugar in traditional cereals. This is a great alternative. I am most certainly going to give it a try! I write a blog, tattoosinsuburbia.com. 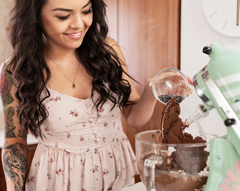 I try to bake/cook with healthier ingredients as well. I will most certainly be checking back to see what you think of next. I love your blog!! 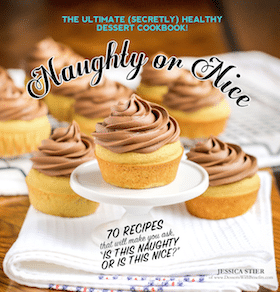 Jess, I was so worried about clicking on this recipe because I thought that there would be a million foreign ingredients with a crazy difficult process to come with them. Nope! You’ve wowed me once again with such an easy yet clever recipe! I’m awestruck by how yummy this cereal looks, and I bet it tastes superb!